It looks like the jungles of Skull Island just got a little more gangsta. 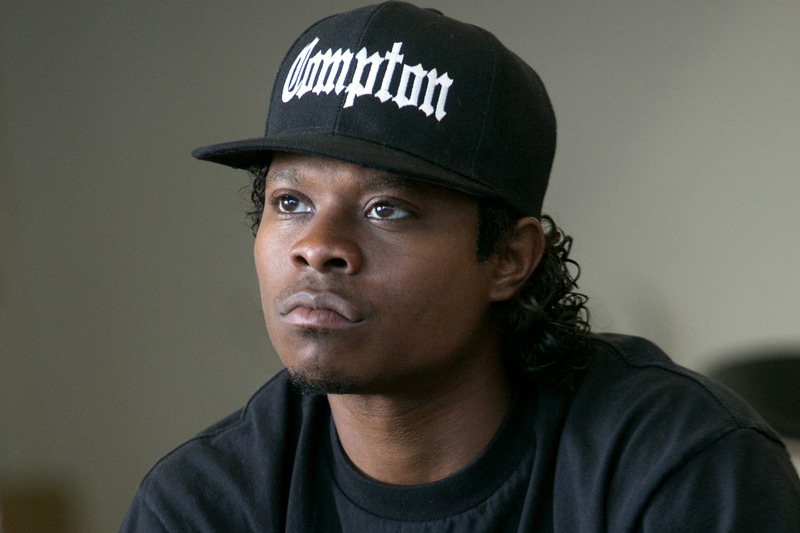 Jason Mitchell, the actor currently heating up screens as Eazy-E in Straight Outta Compton, has signed on to take a trip to the home of the world’s most famous ape in Kong: Skull Island. Mitchell has signed on for the role of an easy going pilot. The Hollywood Reporter dropped the news that Mitchell had joined the upcoming film that retells the origins of King Kong for a new generation. The actor will rejoin his Straight Outta Compton star Corey Hawkins (who portrayed Dr. Dre), Tom Hiddleston, Brie Larson and Toby Kebbell. Jordan Vogt-Roberts is directing the film which is set to begin filming in Hawaii in late October. Kong: Skull Island saw some major setbacks with the loss of J.K. Simmons and Michael Keaton. There were rumors that actors like Samuel Jackson and Russell Crowe were in the running to replace the actors and take on some of the meatier roles in the film, but no official word on replacements has been dropped yet. What do you think? Are you ready to take a trip to Skull Island? This entry was posted in Breaking News, Film and tagged Jason Mitchell, jordan vogt-roberts, Kong: Skull Island, Skull Island. Bookmark the permalink. Is Marvel Studios Planning a Film Starring Blade’s Daughter?